The free version of Panolapse is for personal use only, limited to 1280x720 output. RAWBlend is limited to 60 frames. 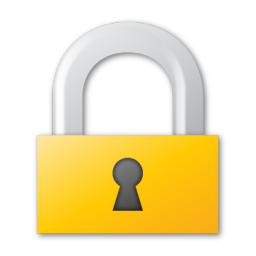 To unlock all features, please support this project by buying a license (per installation). A license includes unlimited resolution (4K and higher), unrestricted RAWBlend usage, commercial-use license, technical support, along with lifetime access to all future updates. Your support is appreciated! Secure checkout. Panolapse does NOT store or have access to your credit card information. All information is handled securely through Stripe Payments. If you have a PayPal account, you can also buy with PayPal.